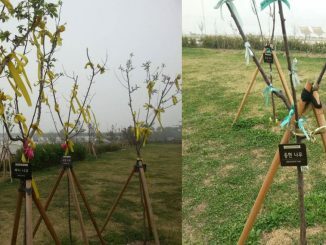 HomeContest[CONTEST] What is the Korean Music Revolution? 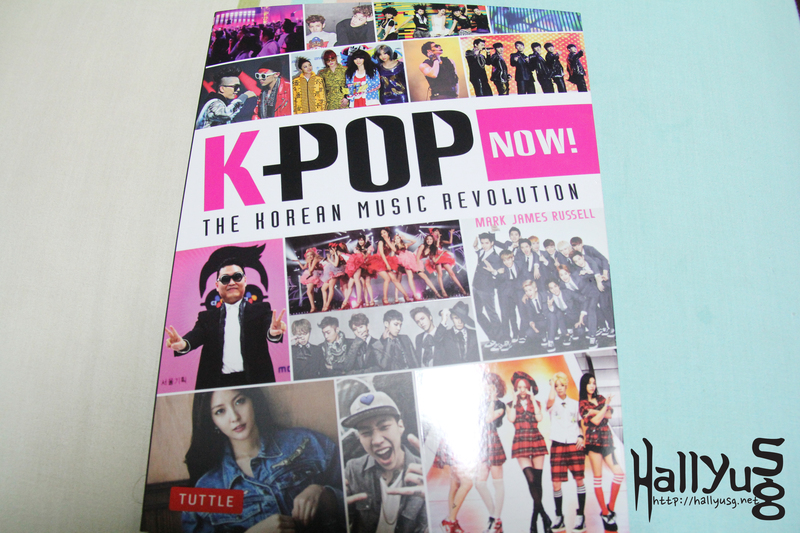 Win a copy of K-Pop Now! & find out! 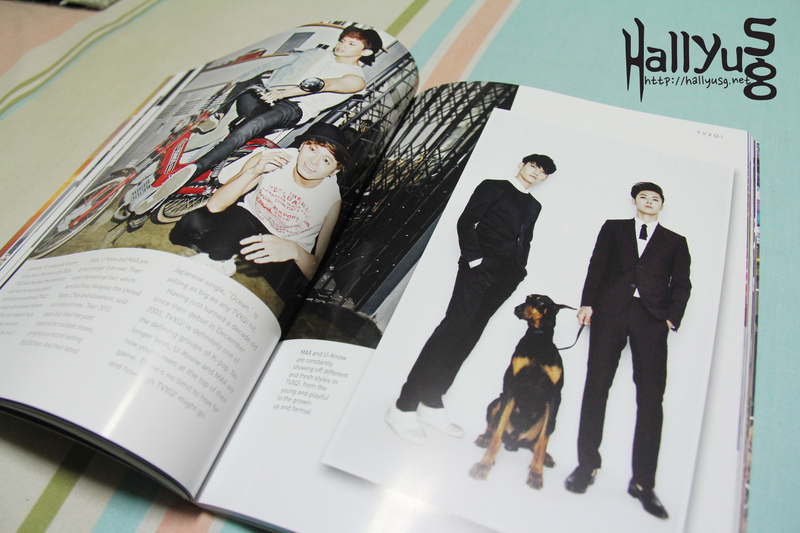 While we did a mini review and preview of the contents in K-Pop Now! last week, we’re really glad to hear that some of you have already gotten your copies at the bookstores in Singapore! For those who have not, here’s your chance to bring home one of these copies that we have on hand right now! For a span of three weeks, we’ll be posting K-Pop related questions on our web site and all you need to do is email us the answers to stand a chance! Every week, TWO winners will be chosen at random, and they will each walk away with a copy of K-Pop Now! (worth S$20/bf GST), courtesy of the publisher Tuttle Publishing & author Mark James Russell. Who are the members of Super Junior-KRY? Question 2: What award did Girls Generation win at the first YouTube Music awards? Email Subject: WIN K-Pop Now! K-Pop Now! is a newly released book by author Mark James Russell who has covered Korean pop culture for publications like the New York Times, Billboard and Newsweek. This book is currently available for sale at all major bookstores in Singapore. This contest is open to all local/international readers. All participants are to answer both questions and email the full details as stated above in order to qualify. Collection of prize will be via direct post. Please ensure that your address is entered correctly. All winners will be notified by email in addition to the announcement(s) on our web site and SNS. Winners are to acknowledge the email and respond within 48 hours, otherwise the prize will be forfeited automatically and we’ll pick another winner.